View Ridge Care Center offers its residents a healing environment with a patient-centered approach to its skilled nursing services for both short- and long-term care. 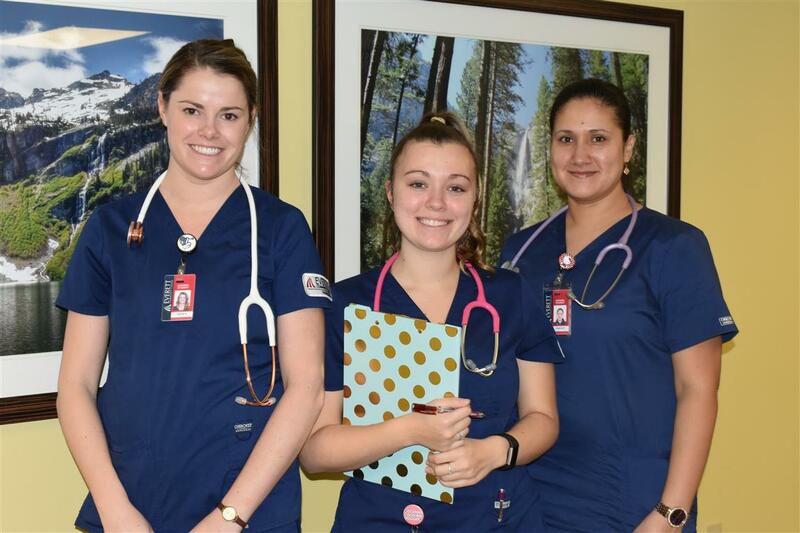 With highly trained registered and licensed practical nurses on staff 24 hours a day, and patient-to-staff ratios higher than state and national averages, each resident receives the individualized care necessary to meet their recovery needs. Our care philosophy focuses not only on the physical healing and well-being of each resident with regular therapy sessions and controlled medication administration, but also each resident’s emotional state of mind. Key members of the care team meet daily to review each unique care plan, tracking and monitoring patient treatments and outcomes. This extra measure ensures maximum healing potential for every person under our care. Skilled nursing residents are medically dependent and require assistance with Activities of Daily Living (ADLs), skilled nursing and/or rehabilitation services.